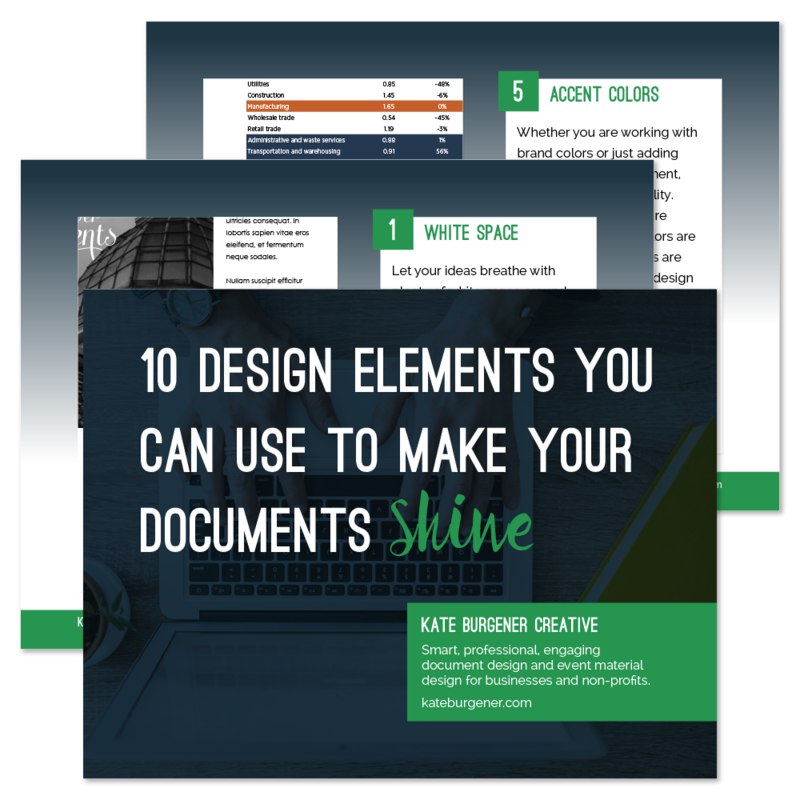 Posts to help you work seamlessly with your designer or pick up some DIY tricks yourself! This has happened to a few of my clients: they’re long-established in their industry or community and very well known and respected, but it’s becoming increasing clear that their mission has changed just enough that their name no longer makes sense for them. They have to undergo…the dreaded name change. Suddenly, they feel like they’re facing a monumental task: easing their membership, client base, or other audience through the change, making clear that they’re the same leader of the industry that they’ve always been. If your branding is otherwise intact, it can do a lot of the heavy lifting for you! Take a look at your existing branding elements and see what you’ve been emphasizing in your communications already. If you have an icon or mark that your audience is very familiar with, make sure to feature it prominently on all materials, advertisements, web graphics, etc for a while to ease you through the name change. Color can also be extremely useful in making connections in people’s brains. Make sure to emphasize your brand colors for the next few months as you make the transition to the new name. You might use a full flood of your main brand color with white (or contrasting if your color is pretty light) text and logos. 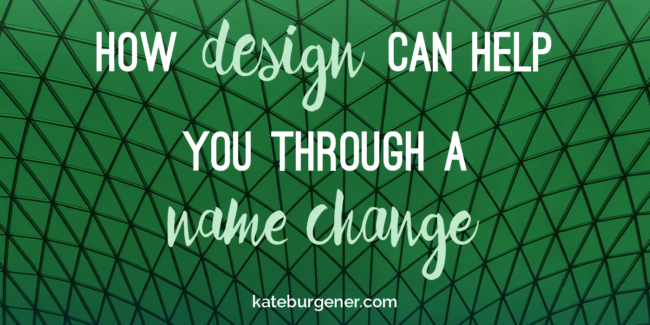 If you use a pretty distinctive font in your logo or branding, pull it forward in your post-name-change communications. Set headlines in the typeface, or use it on key words within paragraphs for emphasis. The familiar shapes of the letters can help people make the connections you need them to make. Don’t forget the supporting stuff! Your branding is so much more than just your logo, colors, and typeface, of course. If you have a really cohesive way of laying out advertisements, brochures, or social media graphics, be sure to keep the continuity even when you’ve changed the name. For one of my clients, every ad and document was edged in a double-line border, a distinctive element we carried through when they needed to switch up their name. One thing that is (probably) not changing during this process is your people! If you have recognizable members of leadership, boards, or spokespeople, work their pictures in to your communications. Making a human connection and letting your audience know that they’ll still be in the same great hands, even after the name has changed, is really key!